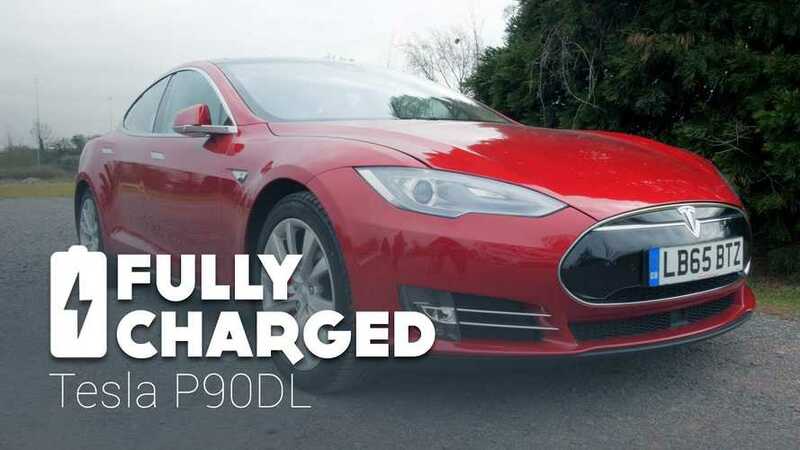 Fully Charged tests out the Tesla Model S P90DL. 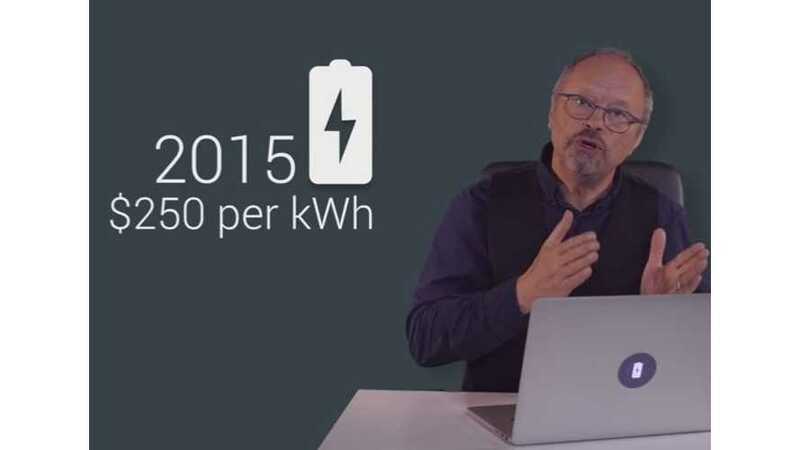 It's an all-battery episode of Fully Charged! 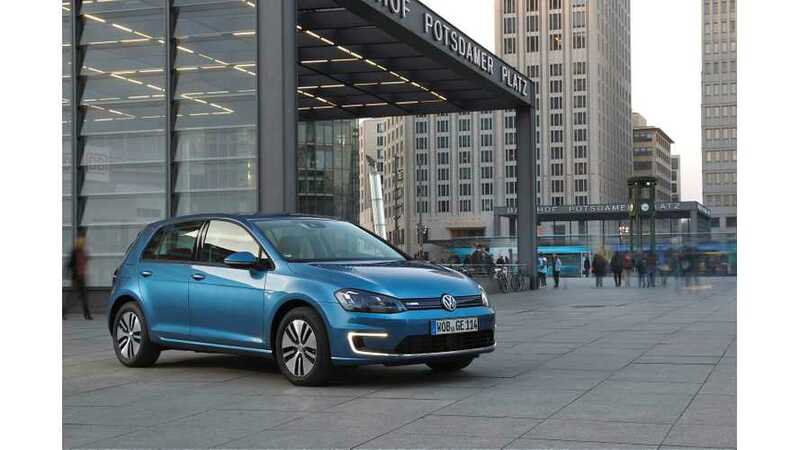 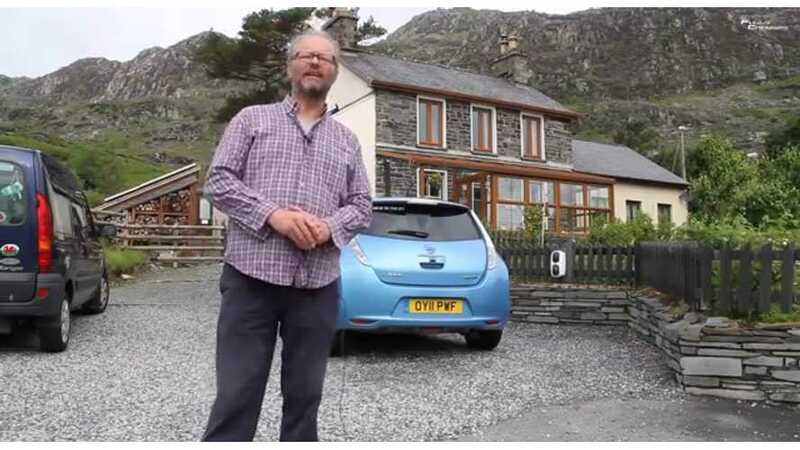 Robert Llewellyn examines several of the myths related to battery technologies and even discusses battery pricing. 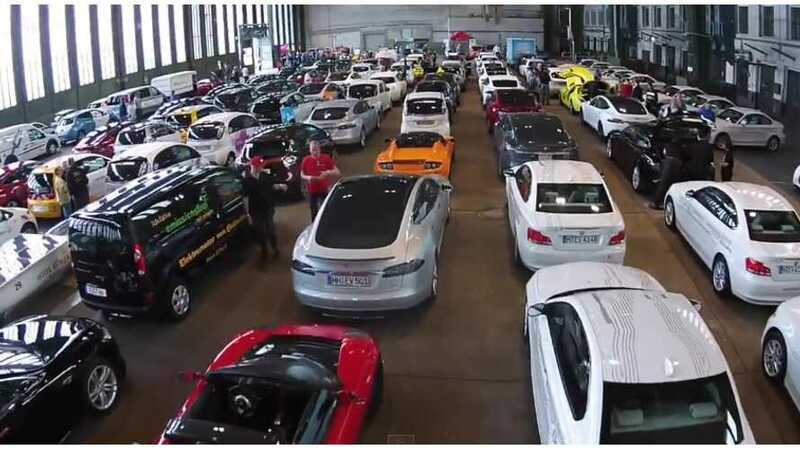 Fully Charged's Robert Llewellyn not only was on site at Tempelhof Airport, but he drove one of the 577 EVs - the special Nissan LEAF Nismo, actually. 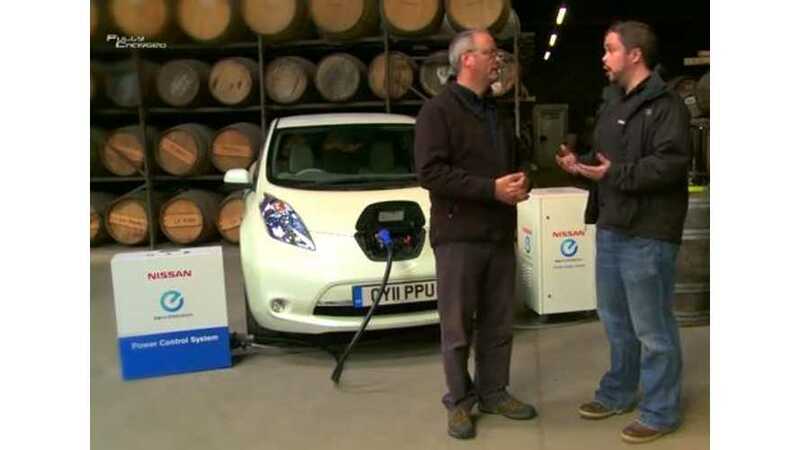 In the latest episode of Fully Charged, Robert Llewellyn presents Orkney, an archipelago in northern Scotland. 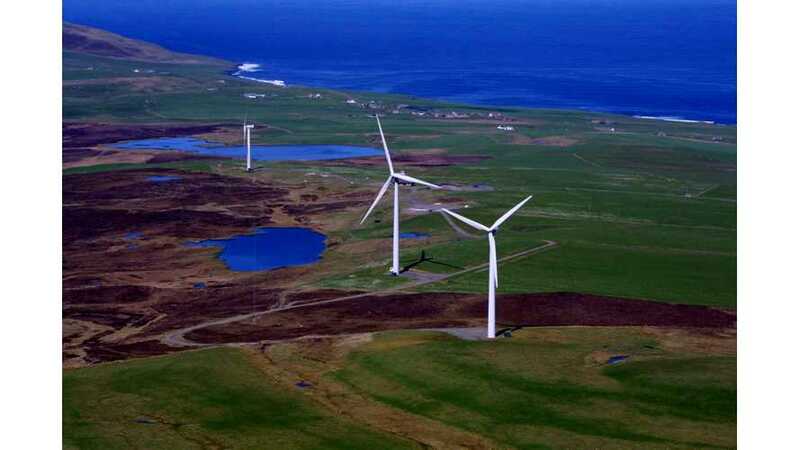 Orkney is full of renewable energy sources that not only cover all the needs of over 20,000 residents, but also enables it to export energy. 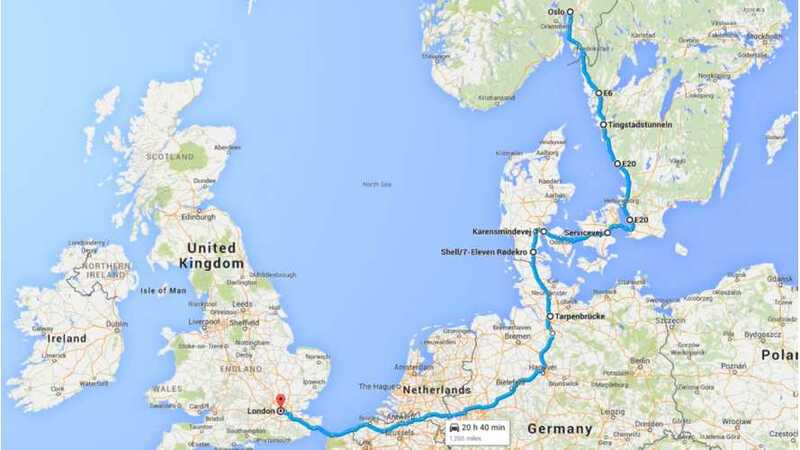 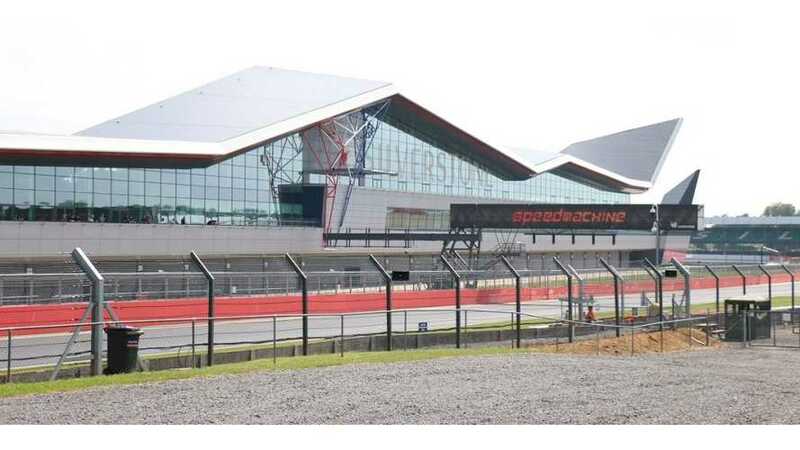 Robert Llewellyn and Nikki Gordon-Bloomfield earlier this year took an extended test drive of a Tesla Model S from Oslo, Norway to London, UK to evaluate the Supercharger network. 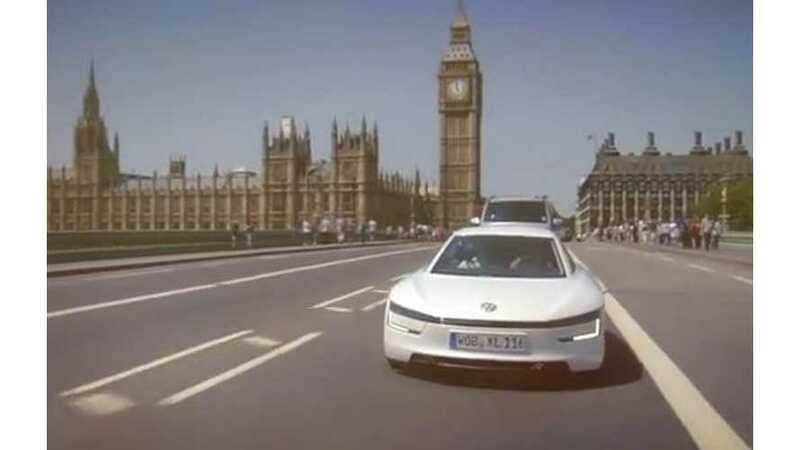 As it turns out, everything works just fine and Tesla covers electricity bills, which makes the journey damn cheap. 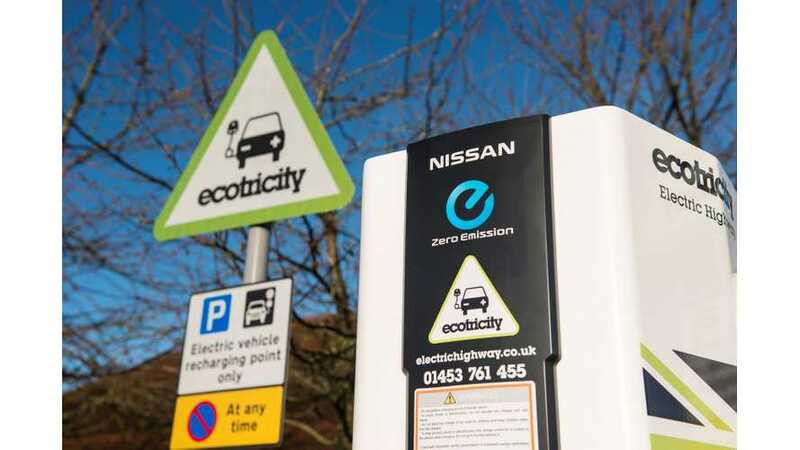 The only €5 they spent on energy was on charging at a hotel. 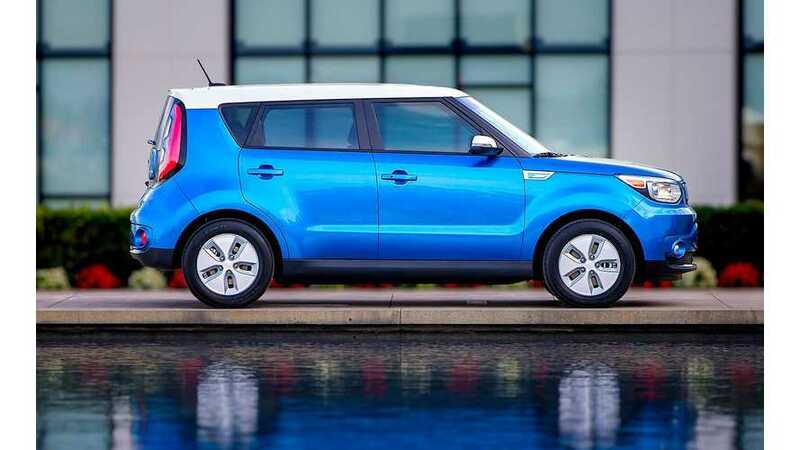 Fully Charged conducts a 350 mile test drive in the all new Kia Soul EV. 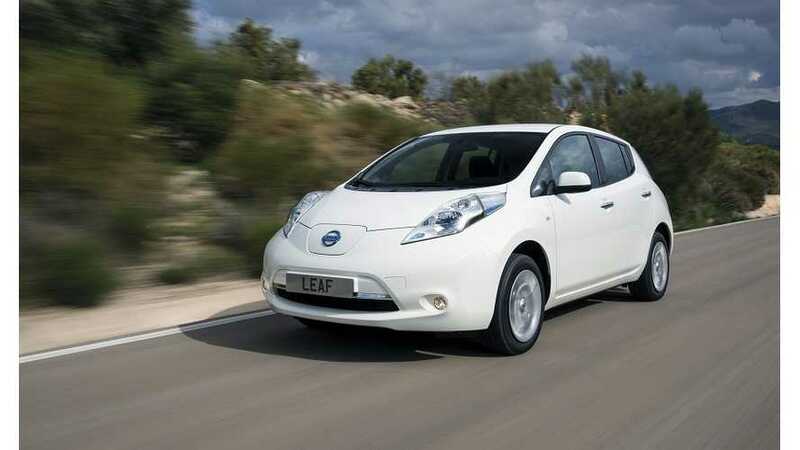 "A Fully Discharged Special where I drive my Nissan Leaf until it stops. 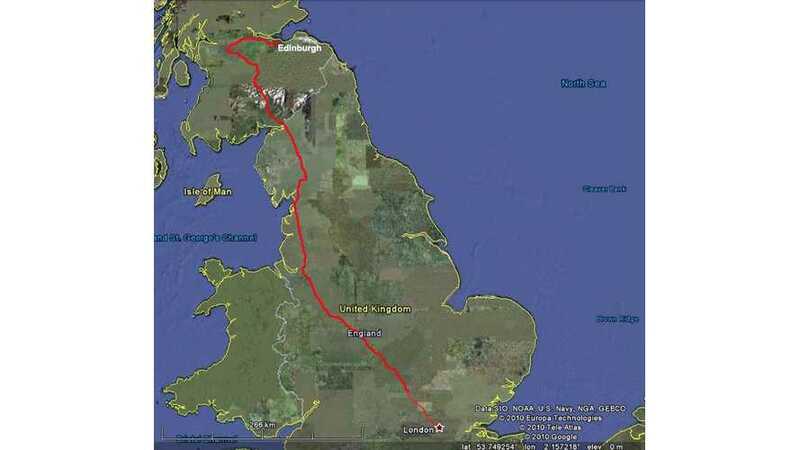 The first time in 41,000 miles that I have run out." 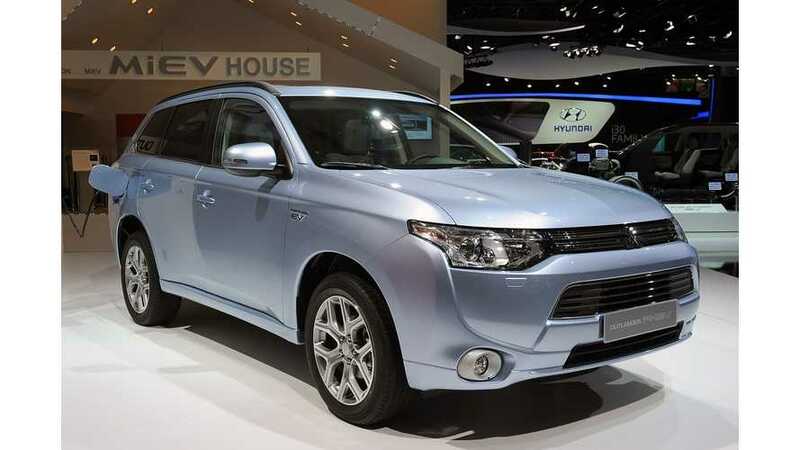 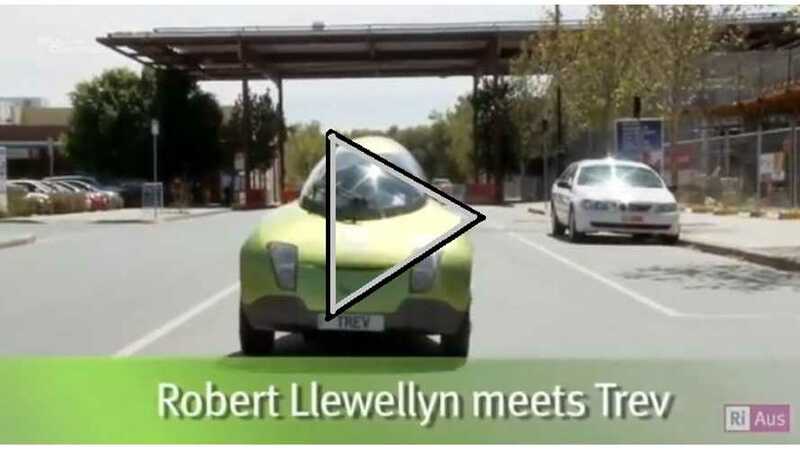 Video: Fully Charged Drives Electric Trev, the "Two-Seat Renewable Energy Vehicle"